Websites are just the beginning. We’re data-driven, results-oriented, and experienced at delivering amazing digital campaigns. 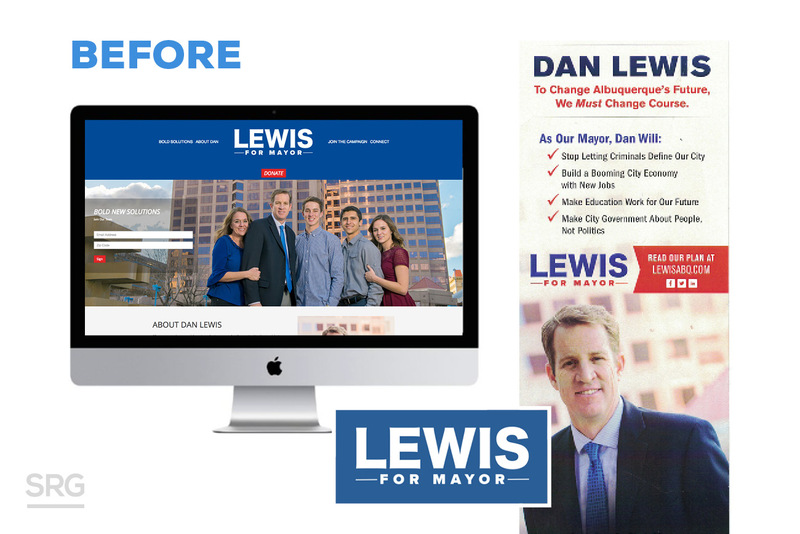 Our award winning websites and digital campaigns have helped Republican candidates, issue groups, and political action committees make the technological leaps needed to reach more voters and win on Election Day. 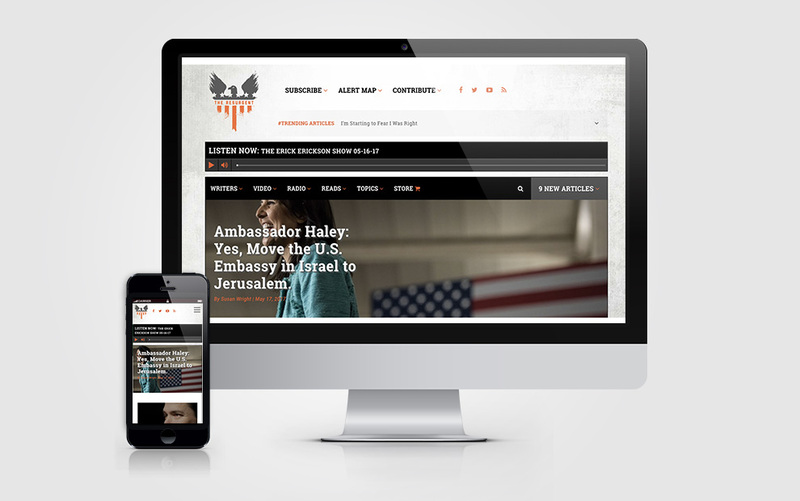 Whether you’re a small campaign on a budget or a large campaign seeking to reach millions of online activists, our digital products and services will put you in a position to win.